Very Yummy Gummy Updates – Plus, Advance Copy of Prefuse 73 Collab 12″ Vinyl Released! 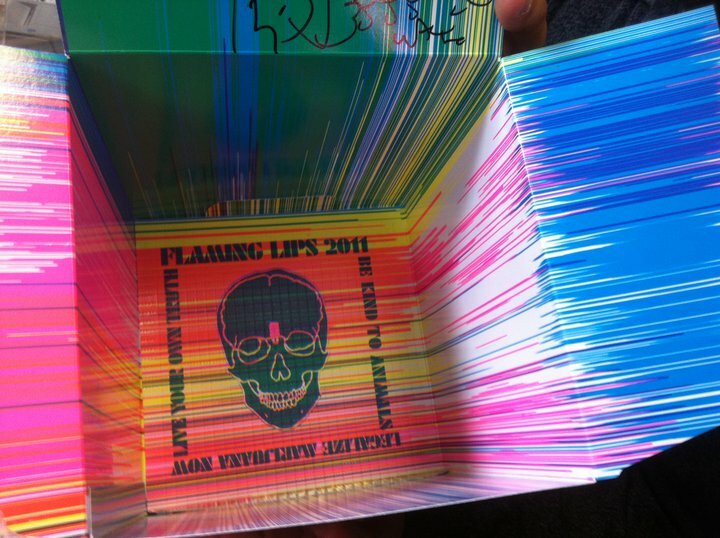 Yes, That’s Right: More New Flaming Lips Music!! 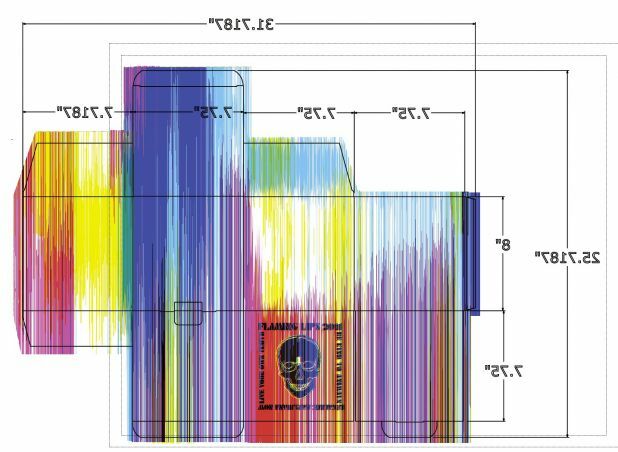 Yesterday,The Flaming Lips released new music on a USB flash drive inside a seven pound skull made of edible gummy gook (the kind used for gummy bears and worms, etc) – though only five were for sale initially, personally delivered by Wayne Coyne to Norman/Oklahoma City’s Guestroom Records. They quickly sold out, and he twice left to get more. Today, more skulls became available – 10 each at Good Records in Dallas at around 2:00 PM and Waterloo Records in Austin at 7:00 PM. Those not in these areas – or unable to shell out $150 for four songs and a stomach ache – can listen to the four new songs inside the gummy skull via the link above or at youtube.com/user/psychexfutureheart . The gummy skull tracklist is: 1. “Drug Chart” 2. “In Our Bodies Out of Our Heads” 3. “Walk With Me” 4. “Hillary’s Time Machine Machine”. Additionally, four more songs – the latest in The Flaming Lips series of collaborations – have also been released, in very limited quantity, today. 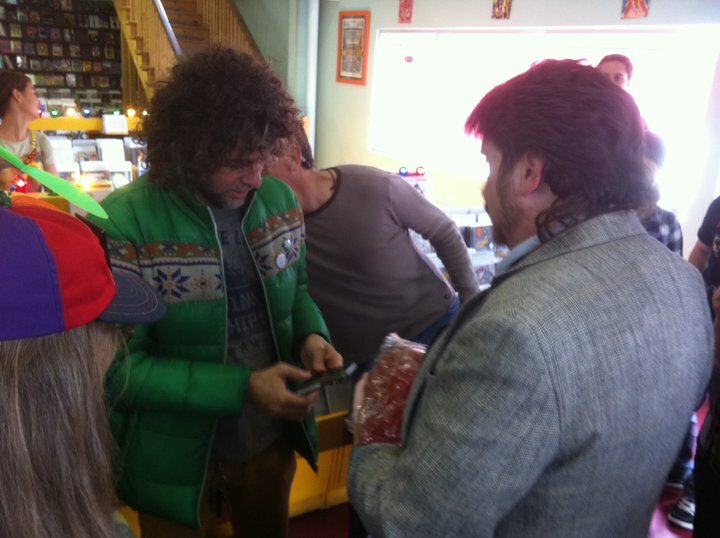 At Good Records and Waterloo, some buyers (according to one source, the front two people in line) received the first copies of The Flaming Lips brand new twelve inch collaboration with Prefuse 73 “free” with purchase of the gummy skull. Wayne reportedly went to “Stan Getz’s place to approve final master for Lips/Prefuse 73” collaboration earlier today and apparently took some copies as he left there to give out at the Texas stores. The Flaming Lips-affiliated musician New Fumes is pouring the vinyl for the official release of the Prefuse 73 twelve inch (more on him here, watch his music videos here, or sample them here – recommended). He also took the photo at the top left of this post – his Prefuse 73 vinyl beside his gummy skull – and has pointed out that the new twelve inch says “legalize marijuana now! !” on one side and “will it love us from now on? ?” on the other. No, I’m not joking. Yes, even more new Flaming Lips tracks have been released to the public! Of course, at this point it’s still speculation and this may not be accurate (but it sure looks that way). And, to be clear, it hasn’t been officially sold yet (rather, test copies were given for free without the packaging or labels). Details on the Prefuse 73 twelve inch should be coming soon. Follow twitter.com/FutureHeartDay for updates and corrections as they become available – and subscribe to youtube.com/user/psychexfutureheart for more videos coming soon (hopefully these four newest songs among them). 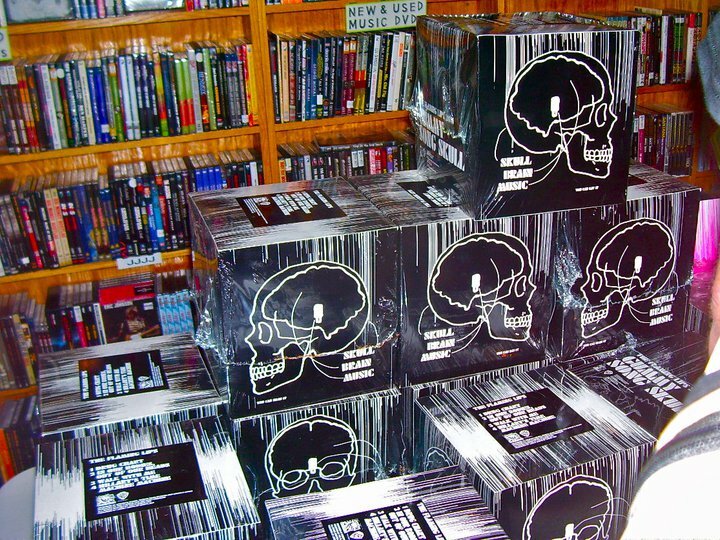 The gummy skulls will be available at more stores – Grimeys in Nashville tweeted this afternoon they would stock it, then deleted that tweet – and the Prefuse 73 twelve inch will get an official release in the near future. Wayne Coyne has also suggested that a Gummy Fetus may be on the way. 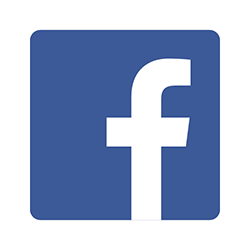 As always, you can follow updates on all of this and more at twitter.com/FutureHeartDay…. Previous Want Free Tickets to The Hangout Music Festival with Flaming Lips, Black Keys, My Morning Jacket and Paul Simon? 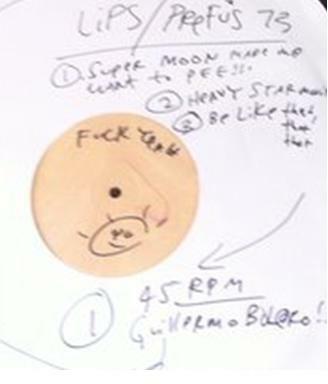 Next Flaming Lips Fredonia “Secret” Revealed: “Soft Bulletin” Live Album? In The Form of a Gummy Skull?? Plus, New Music Videos!! !